Hope everyone had a Merry Christmas if you celebrate it! Our Christmas was really nice. We started it with homemade super-rich hot chocolate and Italian Panettone cake and then went over to my parents' house for presents and Christmas lunch. Everyone loved their presents :) I'll be sharing what my family got me in an upcoming Christmas Haul post. 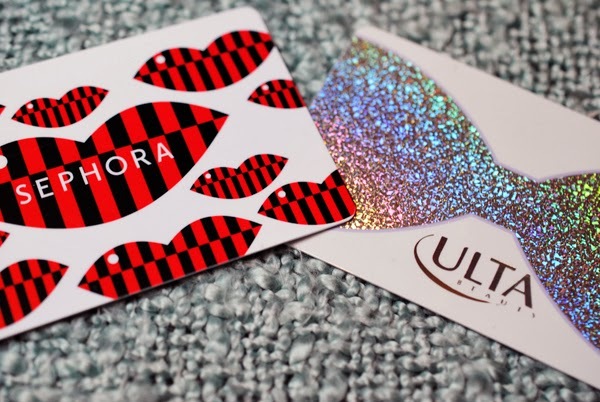 Speaking of presents, did you get a Sephora or Ulta gift card this holiday season and have no idea what to get? Don't worry, I got you covered at three different price points. I also made an appearance this week on WBFF FOX45 Baltimore's morning show to discuss my picks. Check it out! 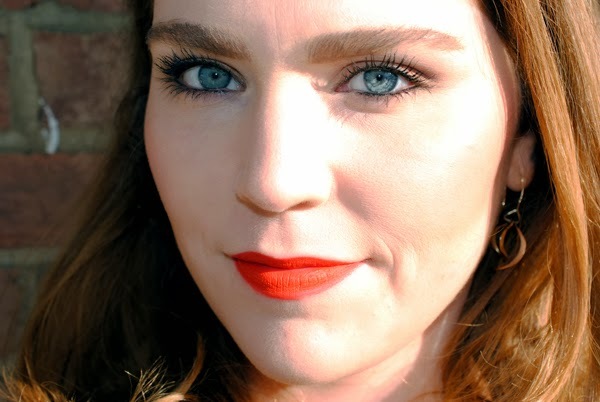 My favorite luxe lip products are the NARS Velvet Matte Lip Pencils $25. I have the colors Red Square and Dragon Girl, and I'm dying to pick up Cruella soon. These lip pencils are so foolproof to apply, not drying, and incredibly long lasting. Red Square, an orange-red, is my favorite to wear during the day (for that "J.Crew look") and Dragon Girl, a bright blue-red, is perfect for nights out. Keep in mind, the Velvet Matte line is not paraben-free, so I don't use these pencils daily, but they're a must have for special occasions. Find the NARS Velvet Matte Lip Pencils at Sephora and major department stores. 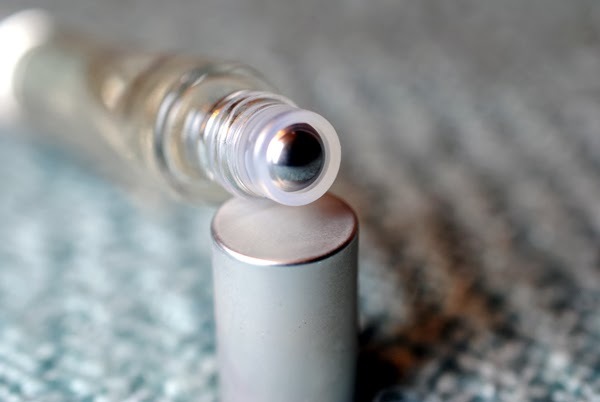 Another great option is a perfume rollerball, which is great to for travel and to include in your clutch or handbag when you're out and want to top up your fragrance. Another reason to get rollerballs is that they're usually around .2 oz, so you have much more time to really try a scent before you fully commit to buying the full-size perfume bottle. My favorite is L'Eau d'Issey Eau de Toilette by Issey Miyake $25, a standout fragrance with notes including lotus, freesia white lilies and musk. 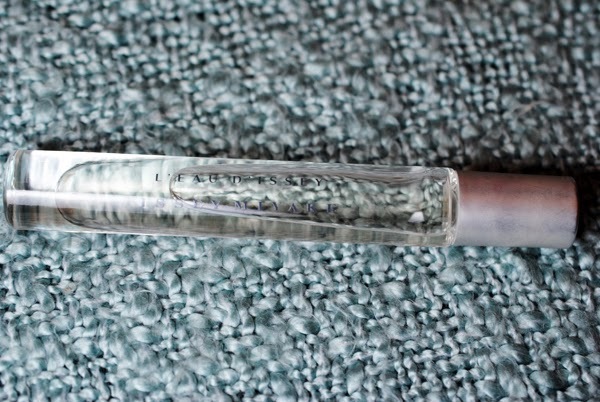 Find this rollerball and many others at Sephora, Ulta, and major department stores. 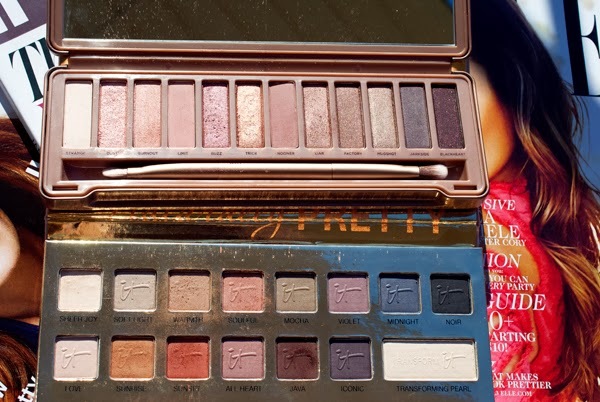 The Naturally Pretty palette suits all ages, while I think Naked 3 palette is best suited for the under-35 crowd. Naked 3 includes very shimmery shades, and shimmer can be not so flattering for older eyelids. If you don't know where to start with the Naked 3 palette, check out all the YouTube makeup tutorials. Naturally Pretty has a wider range of shades and the all-matte shadows contain anti-aging ingredients, which is pretty groundbreaking for eyeshadows! 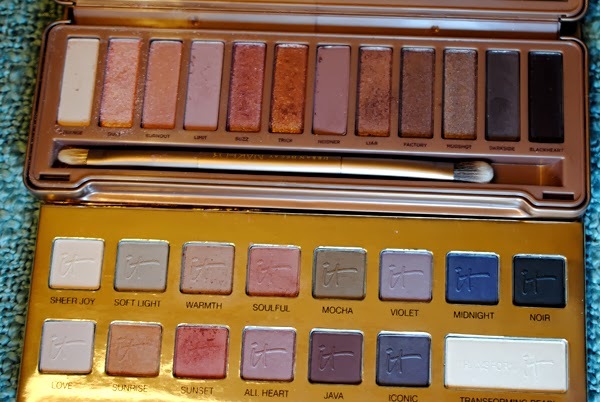 I know I'll be reaching for this palette regularly in 2014. 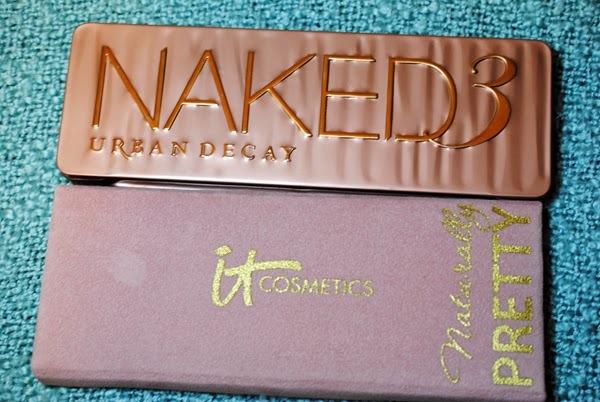 Here's my First Impressions post for the Naked 3 palette. I'll be posting a First Impressions and FOTD with Naturally Pretty soon! Find It Cosmetics Naturally Pretty Vol. 1 Matte Luxe Transforming Eye Shadow Palette on Ulta.com and some Ulta stores and Urban Decay Naked 3 at Sephora, Ulta, and many department stores. If you have multiple gift cards or one giant one from Santa, I highly highly recommend a Clarisonic facial cleansing brush. I have the Clarisonic Mia 2, which comes with 2 speeds and costs $150. 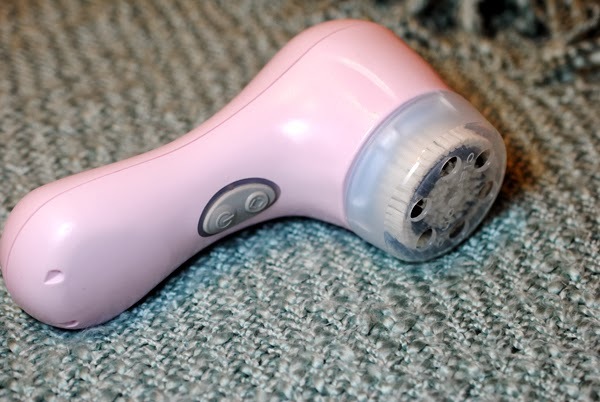 There's also a newer brush in the line, the Clarisonic Aria, which comes with 3 speeds and costs $199. If you're a regular makeup wearer, this is essential in your routine as it purportedly removes six times more makeup than manual cleansing, which in turn helps your skin absorb your serums and moisturizers better. With consistent use, I have noticed some fine lines diminish as well. What's also great about Clarisonic is that the company offers five different brush heads for different skin types. 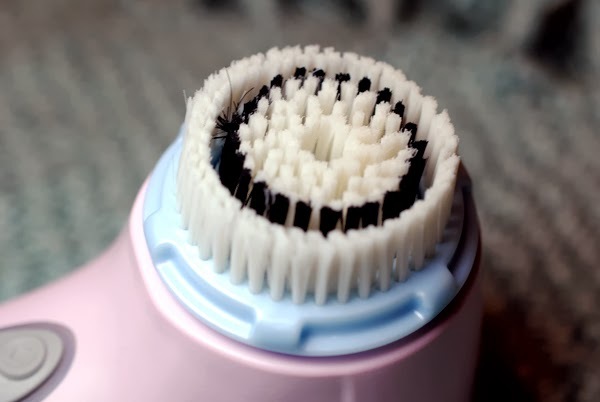 I recommend using this facial cleansing brush 1-2 times a week for delicate skin and a little more often for regular skin. 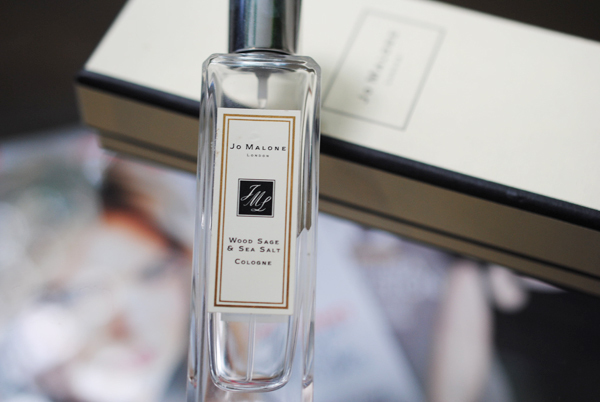 I use the Delicate brush head, which is designed for the most sensitive skin. Find the Clarisonic range of brushes at Sephora, Ulta, and major department stores. And for a FOTD, here I am wearing shadows from the It Cosmetics Naturally Pretty palette and the NARS Velvet Matte Lip Pencil in Red Square. There you have it — those are my top picks to pick up with holiday gift cards. Do you have any go-tos you recommend this holiday season? I'd love to know! 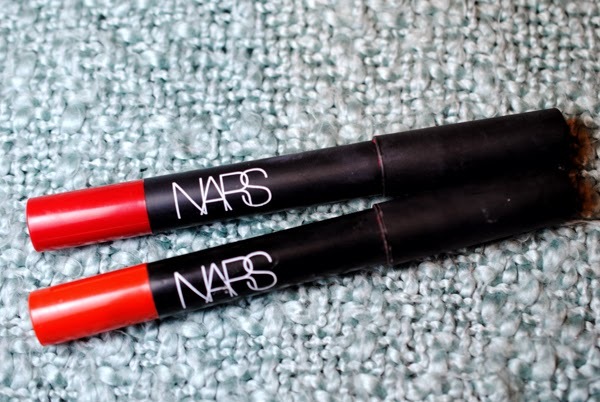 All the products mentioned above except for the NARS Velvet Matte Lip Pencils are paraben-free.